Save the date, folks! 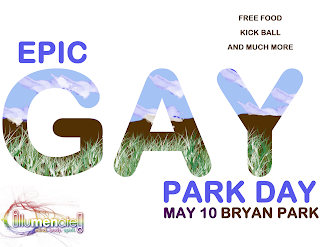 Chef BoyRUGay and the men of IlluMENate cordially invite you to “A Day in the Park” on Tuesday, May 10th from 4-7 pm in Brian Park.  We will throw some favorites on the grill, enjoy good music, play outdoor condom-themed games ;-), and generally have a great time! And we’ll be all wrapped up in time for Glee! So come out to the park and celebrate the start of spring with the Men of Illumenate! RSVP on the Illumenate Facebook Event page, or shoot an email to Illumenate. Come Out, Have Fun, Get Turned On!